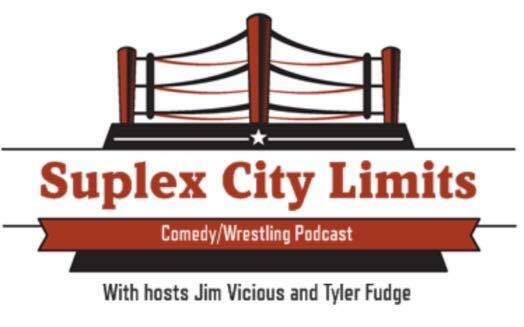 On episode 4 of Suplex City Limits we talk everything wrestling related for the week, we make Axestreme Rules predictions, and we induct the second member of our Hall of Fame. 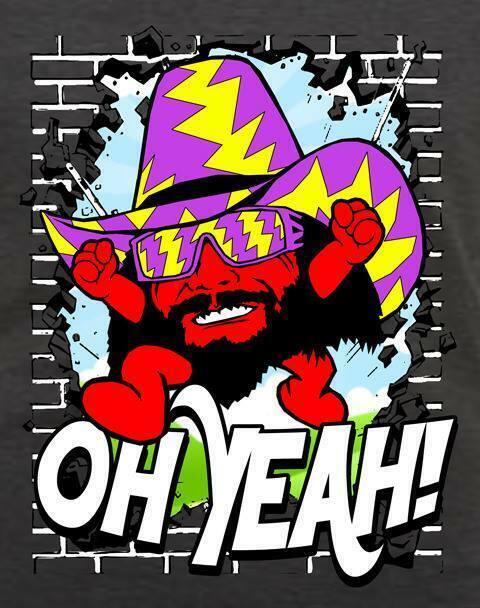 DIG IT!!!! 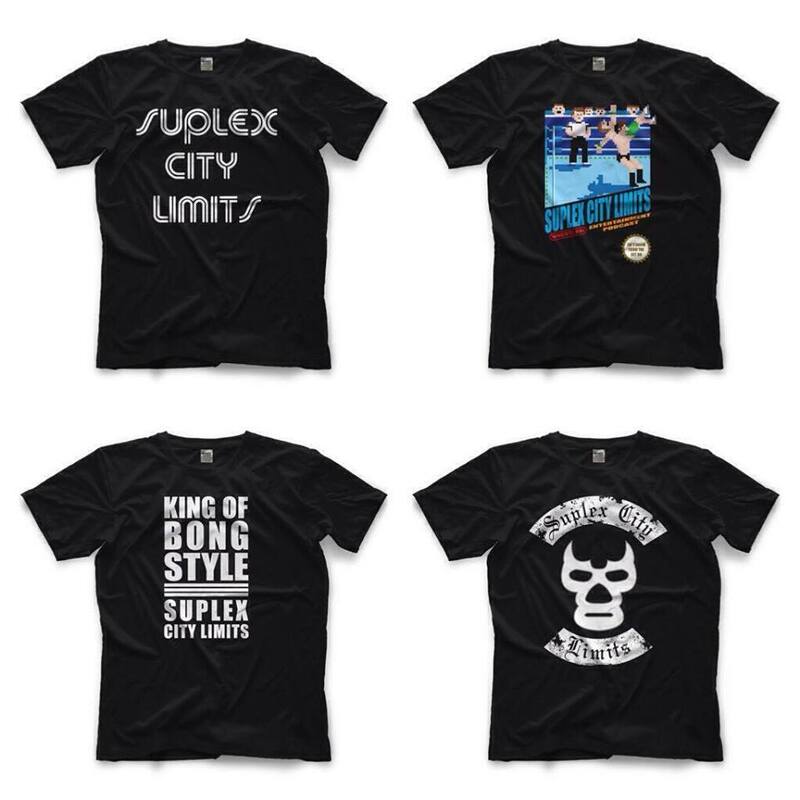 Come check out the NEW AND IMPROVED SUPLEX CITY LIMITS!!! We stray from the rundowns of the weekly shows and just talk some good ol' wrasslin'!!!! On this episode of Suplex City Limits we breakdown WWE Monday Night Raw, Lucha Underground and all of the week's wrestling news. We talk some of the worst gimmicks of all time, the first inductee into the Suplex City Limits Hall of Fame and more! 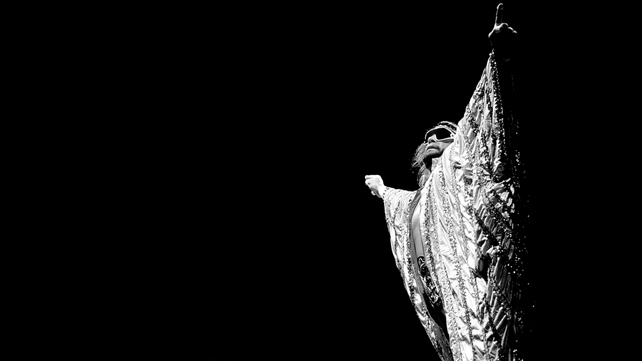 On the first episode of the show we discuss the WWE hall of fame, Wrestlemania, Raw, Lucha Underground and more!